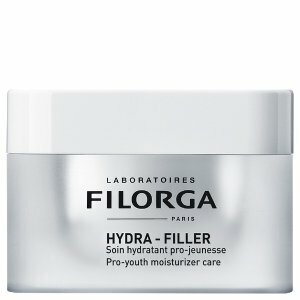 SkinStore.com offers 25% off Sitewide Sale via coupon code "FF25". 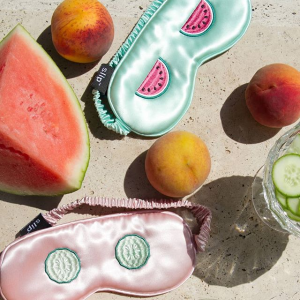 SkinStore.com offers 25% off With Nuface Purchase via coupon code "FF25". 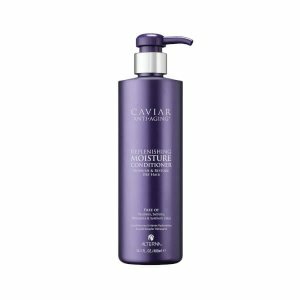 SkinStore.com offers up to 50% off Friends & Family Sale. 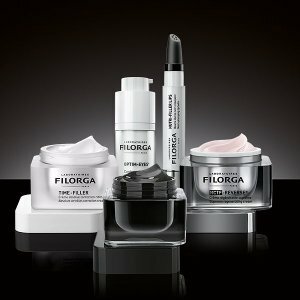 SkinStore.com offers 25% off Filorga purchase via coupon code "FF25". 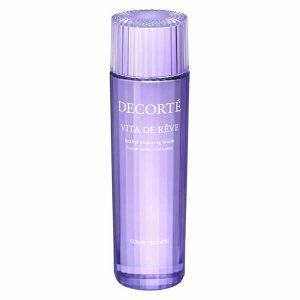 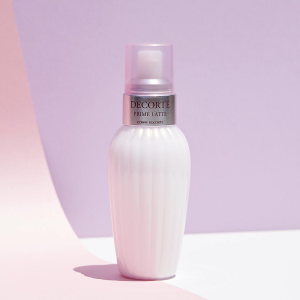 SkinStore.com offers 25% off Decorté Vita De Rêve Lotion via coupon code "wemissyou". 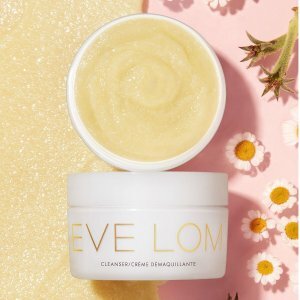 SkinStore.com offers 25% off on selected EVE LOM products via coupon code "FF25". 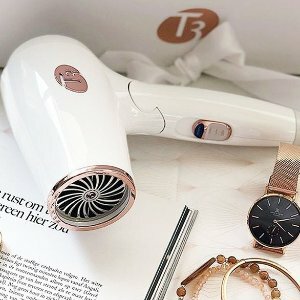 SkinStore.com offers up to 25% off with T3 Purchase via coupon code "FF25". 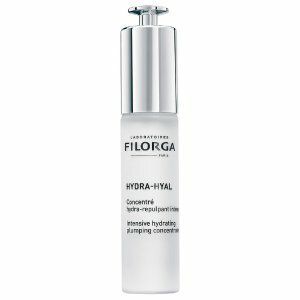 SkinStore.com offers 25%off with Slip purchase via coupon code "FF25". 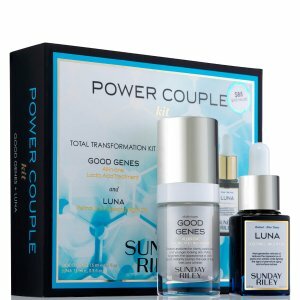 SkinStore.com offers the Sunday Riley Power Couple Kit (Worth $105.00) for $63.75 via coupon code "FF25". 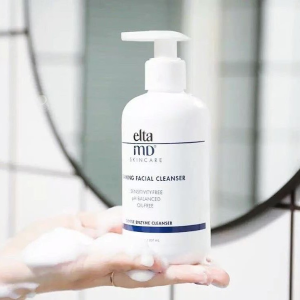 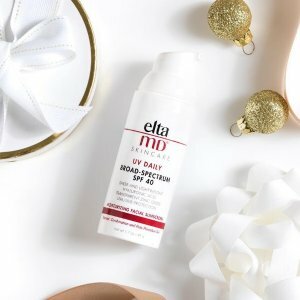 SkinStore.com offers 25% off with Elta MD purchase via coupon code "SKIN25". 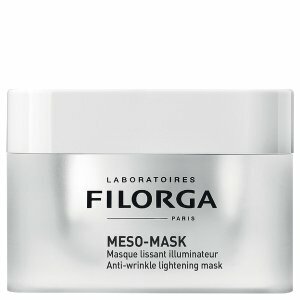 SkinStore.com offers Up to 30% off Selected Items Sale via coupon code "SKIN30". 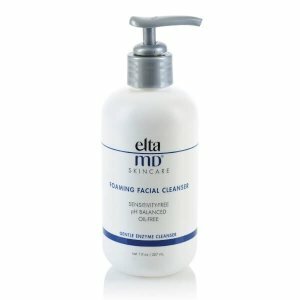 SkinStore.com offers 20% off with EltaMD purchase via coupon code "25SALE". 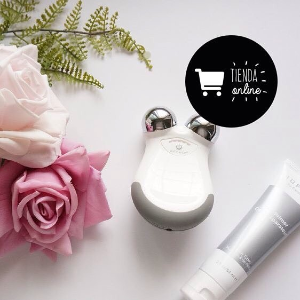 SkinStore.com offers 25% off With Nuface Purchase via coupon code "FACE25". 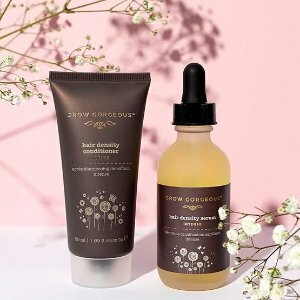 SkinStore.com offers the 20% off with Grow Gorgeous ordervia coupon code "25SALE". 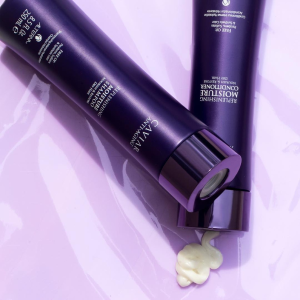 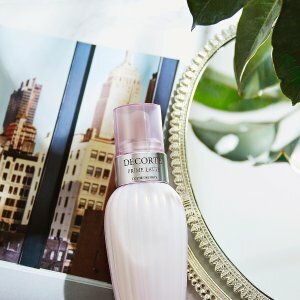 SkinStore.com offers 22% off Decorté Vita De Rêve Lotion via coupon code "IMBACK". 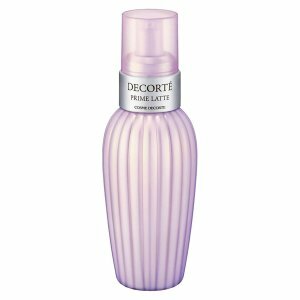 Plus, free Decorté Sakura AQ Cleansing Sample Set (Worth $18.00) when you spend $100 on the range. 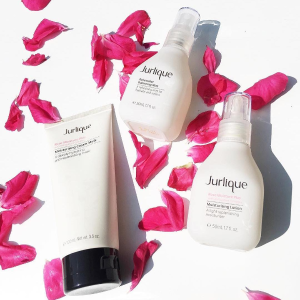 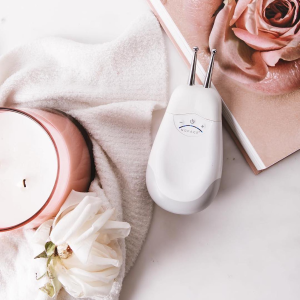 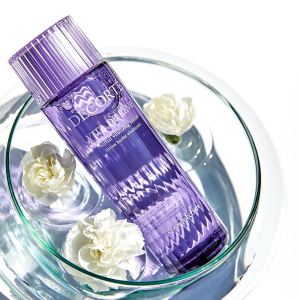 SkinStore.com offers 30% off+free full size rose water mist Jurlique Sale via coupon code "FF30". 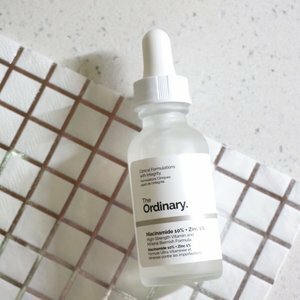 SkinStore.com offers the ordinary Beauty Products. 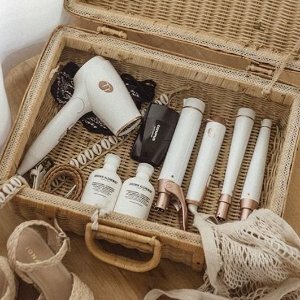 SkinStore.com offers 20% off T3 Hair Dryer Sale via coupon code "SPRING".